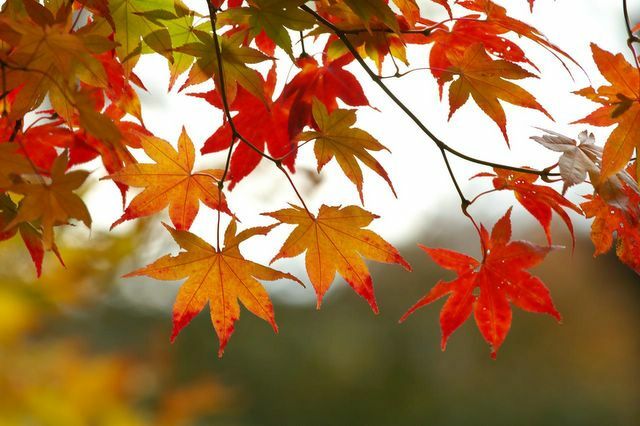 Fall is here and the leaves are falling, the air is brisk and we are almost getting ready to say good-bye to our flip-flops (hopefully, with this crazy Cali weather) and say hello to our lovely, cozy, warm Uggs! How much I have missed them! 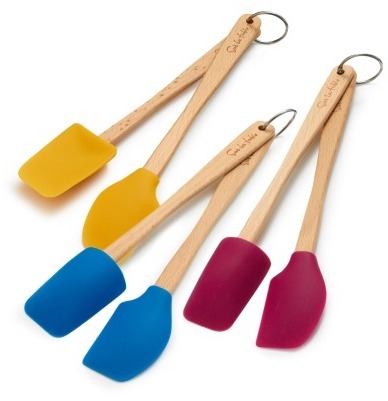 Sur La Table carries these cute Mini Spatulas that are amazing! You would think, why would you need a mini spatula when you have a regular size one? Well, let me tell you! These spatulas are so easy to use when you have to scrape away those hard to reach areas in a jar or can. They are so useful when you want to mix something in a small bowl and I love using them to scrape away any last bits of batter when baking! They are definitely an essential and must-have! Posted in Kitchen Tools	Tagged baking, batter, bowl, cake batter, chef alina, chefalina, chefwife, colorful spatulas, easy to reach, easy to ready, jar, jars, kitchen, kitchen tools, mini spatula, mini spatulas, mixing bowl, mixing bowl spatula, mixing bowl spatulas, newlywed, scrape, scraping bowl, spatula, spatulas, sur la table, sur la table baking, sur la table discount, sur la table kitchen tools, sur la table mini spatula, sur la table tools, the best spatula to use, the chefwife diaries, tools, what is the best spatula to buy?